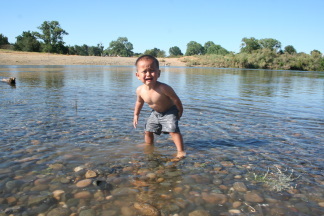 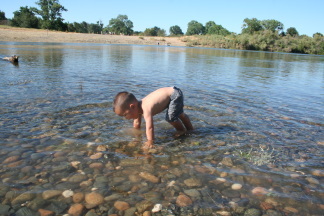 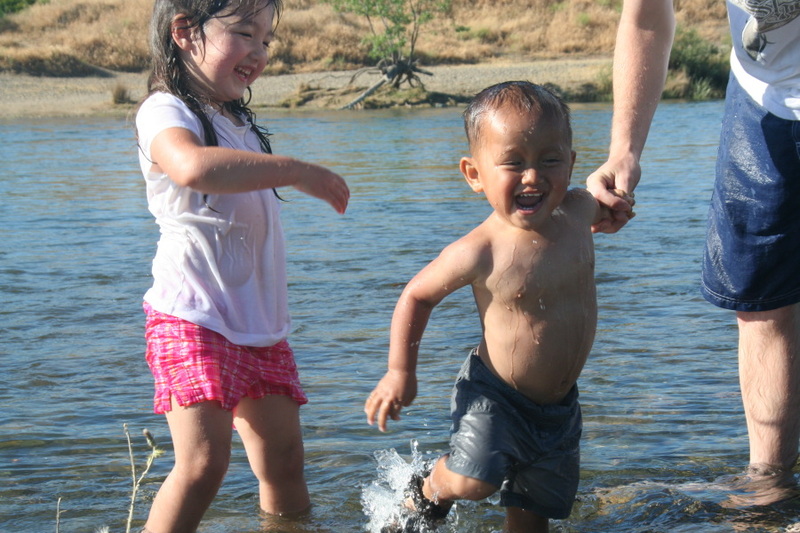 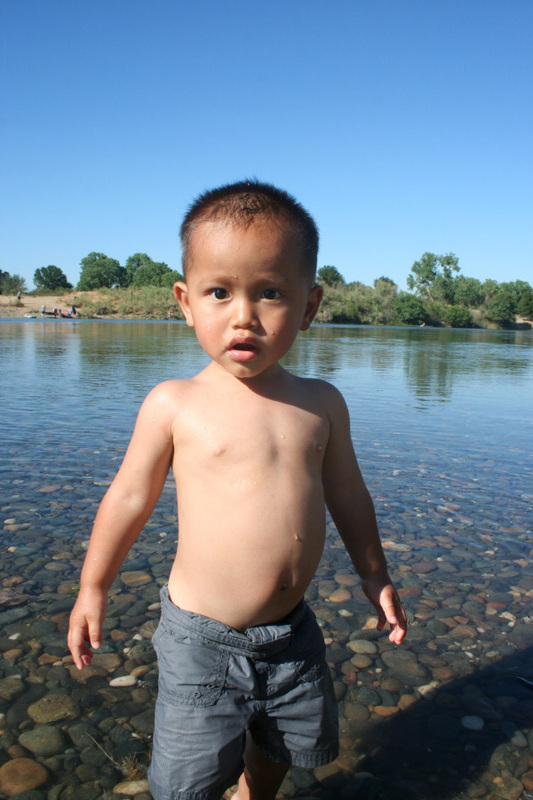 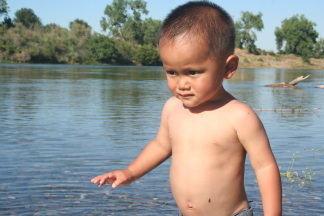 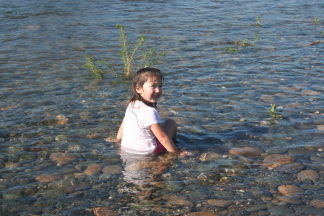 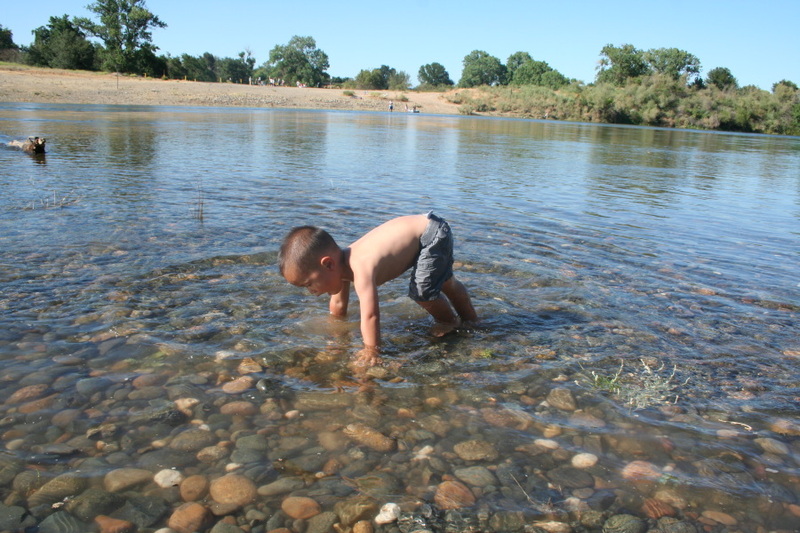 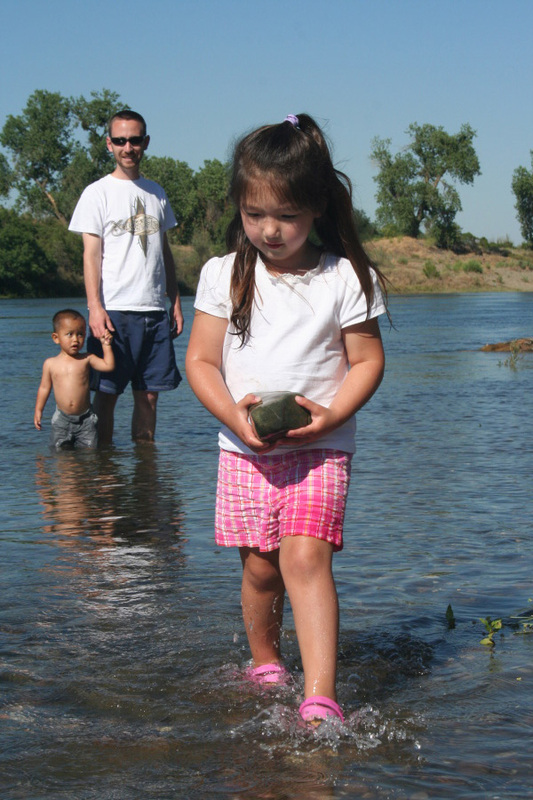 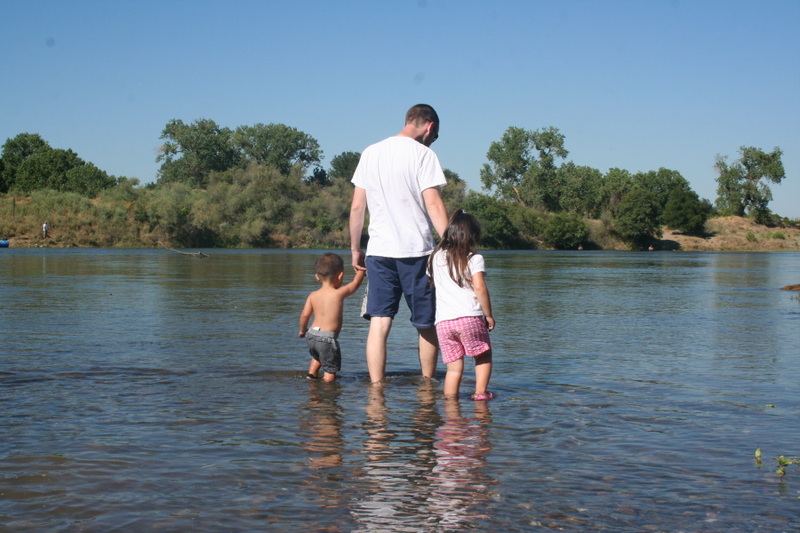 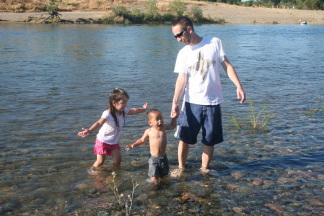 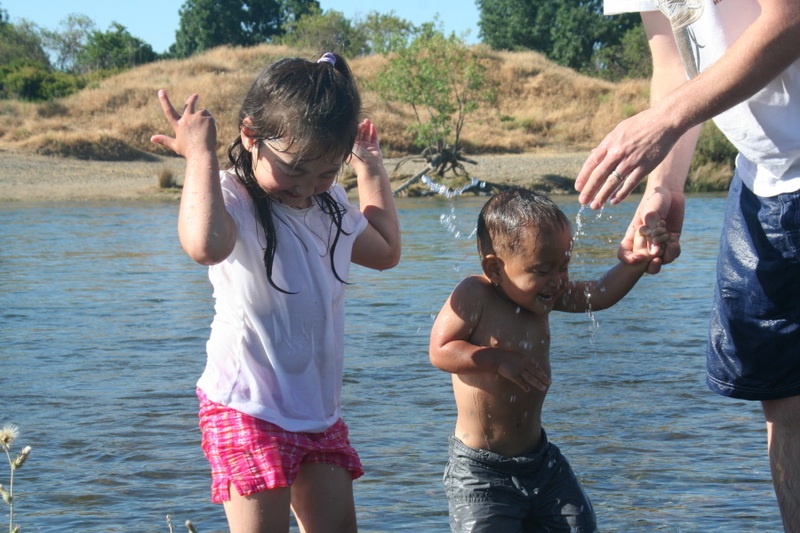 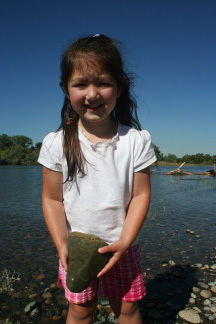 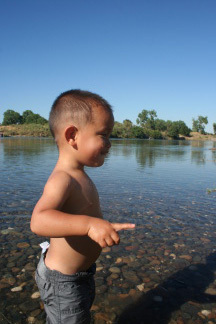 On our first day of summer vacation, we headed out to the American River to play in the water. The kids had a great time throwing rocks and making big splashes. 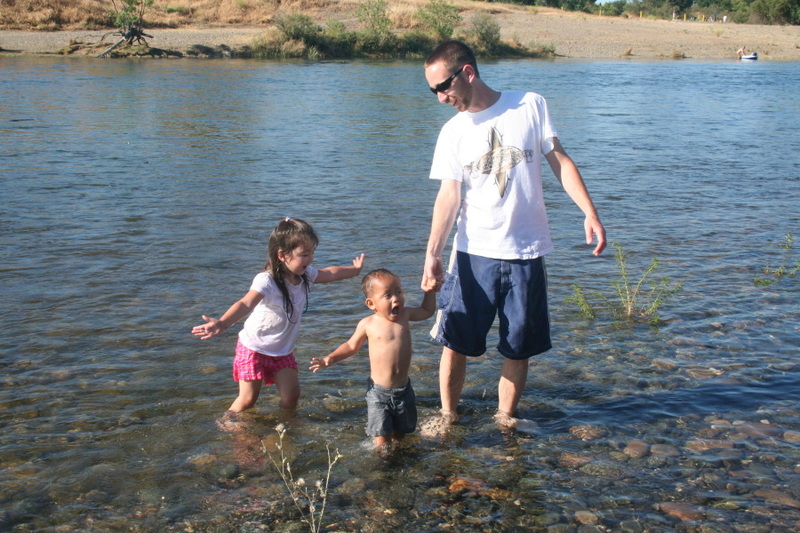 We got some great pictures of the many grumpy faces of Eli.